All’s fair in love and superfunds. Or is it? Many couples in relationships decide to combine their superfunds and go it alone – but together! 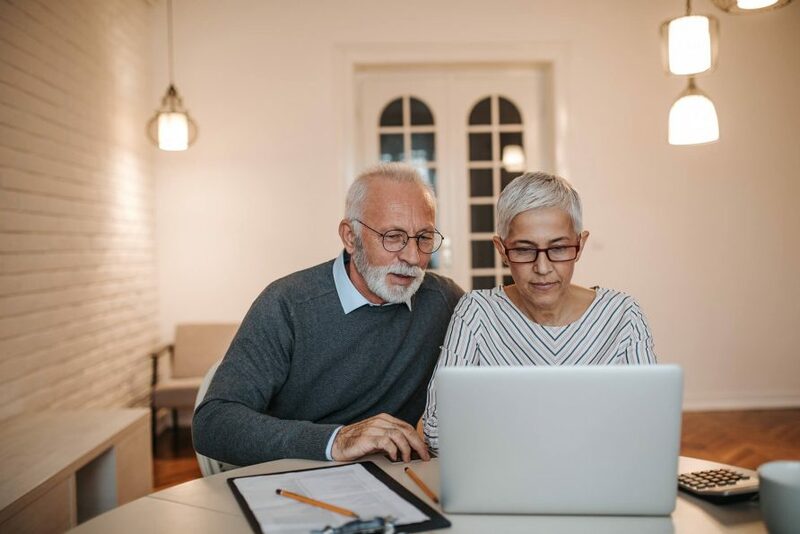 Self-managing your superfund allows you to to combine retirement funds with your spouse, and work together to contribute to a pot that you can both enjoy later in life. But is mixing money with love the right option for you? In this blog, our squirrels explain everything you need to know about self-managing a superfund with your spouse. How much time are you willing to commit to the execution of the SMSF? What is your ultimate investment goal? Do you understand the compliance obligations of an SMSF? Who will have the final say in decision-making? What asset classes do you want to invest in and why? Do you want to borrow funds to grow your portfolio? Why do you think self-managing your superfund is a good idea? What type of lifestyle do you want to have in retirement? To successfully manage an SMSF with your partner, it’s important to make sure you are in agreement about where the fund is headed, what your investment goals are, and most importantly your appetite for risk. Nuts of wisdom: don’t forget, if your SMSF causes problems in your partnership, your joint retirement savings could be one of many things lost should your relationship breakdown as a result. Financial disputes can be the cause of significant marital tension, so enter into a joint SMSF arrangement with caution. Superannuation is commonly the most valuable asset an individual will ever own. By combining this with your spouse, you’re increasing your investment capacity and driving more upfront funds into your investments. The ongoing cost in time and money of self-managing a superfund may be easier to digest when split between two people. If both spouses are willing and able to work together to handle the ongoing work of an SMSF, a combined fund could be the right strategy for you. If you and your spouse both own assets separately, commencing a self-managed superfund could allow you to transfer those assets into the SMSF as in-specie transfers, thus boosting your collective pool of retirement assets. Interested in learning more about the benefits of managing an SMSF with your partner? Book your free consultation with our SMSF experts! If your spouse is a low-income earner, you may be entitled to a tax offset when you contribute to their fund. You may be permitted to contribute to their fund on their behalf if they are not reaching their contribution caps. You can split up to 85% of before-tax (concessional) contributions with your spouse. This includes employer contributions, salary sacrifice contributions and personal contributions for which you can claim a tax deductions. Nuts of wisdom: it’s important to remember that spouses engaging in the above strategies must be Australian residents at the time of contribution, and be under the preservation age. Speak to an adviser about the exact regulations as these are subject to change. It’s important to carefully consider your partnership before making the decision to combine your superfund with your partner and embark on the romantic journey to SMSF ownership together. 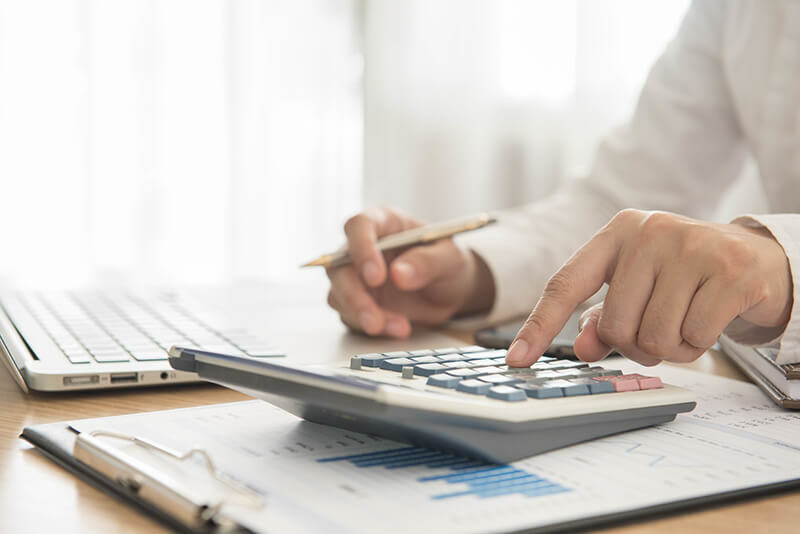 Seek advice from a qualified adviser and explore the potential strategic benefits to combining your funds, as these opportunities may ultimately determine whether or not a joint SMSF is right for you.